Oral health is defined as the health of all oral structures and while the usual focus lies on teeth, it is important to not neglect other oral structures such as the lips, tongue, inside lining of the mouth, roof of mouth or palate, soft palate, throat, and tonsils. Periodontal health should also be taken into consideration, as they are the supporting structures of the teeth which is crucial for adequate retention of teeth. All these play an important role in the functioning of the mouth hence need to be maintained at a satisfactory level in order to prevent problems. Oral health has been an important focus in recent years due to the shift for better smile and healthier lifestyle. Peer pressure force people to maintain their mouths at a socially acceptable standard and depending on the group, these ‘standards’ are very subjective and may have great variations inter-group. Some people may place an important focus on simply being able to function with their mouths while others may have greater emphasis on the appearance and impressions they give of their mouths. Besides social background, other factors such as employment can also influence their perception towards oral health. For example an individual who has never been concerned about the appearance of their smile may start becoming self conscious of their poor oral health if they landed work in public relations or similar jobs that requires professional level of client interactions. Good oral health is important as it is in direct relationship with function and the state of its health influences our ability to perform such tasks with our mouths. These include speaking, eating, swallowing, smiling and others. 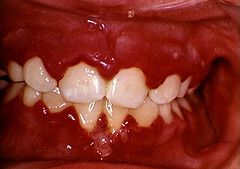 Deterioration of oral health will cause impairment in at least one of those areas. The impact of this, again can be subjective depending on the individual perception towards the importance of affected function. For example, staining of teeth in smoking individuals would affect their smiles but not everyone will be affected to the same extent as it is largely based on self-perception, modified by peers and society values. But in more severe situations such as loss of all teeth, there is a higher degree of impairment, almost close to being debilitating due to inability to chew and talk and this effect is fairly universal across the population. To summarize that, functional impairment tend to be placed at a higher priority as compared to aesthetics which is at the lower end where only a subgroup of the population is concerned about. This influences individual self-perception of oral health, contributing to the complexity in assessing one’s oral health status. There is a close link between oral and general health, which cannot be refuted. Sudden oral health deterioration in individuals practicing reasonable oral hygiene can often be the first signs of underlying systemic diseases. 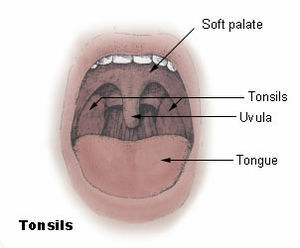 Very often, oral changes precede medical diagnosis and the mouth is usually the first to show signs of the disease. This is especially true for conditions that affect the immune system such as diabetes and leukemia. This is because impaired healing is frequently reflected in the mouth where even the tiniest amount of plaque can cause significant gum diseases due to exaggerated inflammatory response. Such oral manifestations are hard to treat and usually behave aggressively until the underlying condition is managed. There have also been numerous evidences suggesting the link between poor periodontal health and cardiovascular diseases where the bacterium involved in periodontal diseases can be found on the plaque lining of affected blood vessels. Recent study has also shown people with poorer oral health tend to have higher mortality rates and greater risks of acquiring cardiovascular diseases than their healthier counterparts who have more teeth. Oral health being able to influence our daily functioning and general health plays a key factor behind our social health. Most people fail to recognize this important relationship which leads to poor care of oral health. Being able to masticate and swallow properly is a form of basic need which is important to all of us. The ability to speak properly and smile comfortably is a form of interaction that molds our social life. Impairment of this can often lead to isolation and poor self esteem, sometimes causing more significant problems such as depression. Other aspects such as simply being in a pain free state is also crucial as toothaches are often rated highly when it comes to people’s inability to tolerate pain. It often creates more disturbance to daily life and affects people’s ability to work more so than other common sickness such as fever or cold. Bacteria builds up on our mouth all the time that is why we need to have regular oral hygiene to prevent any sores and infection. 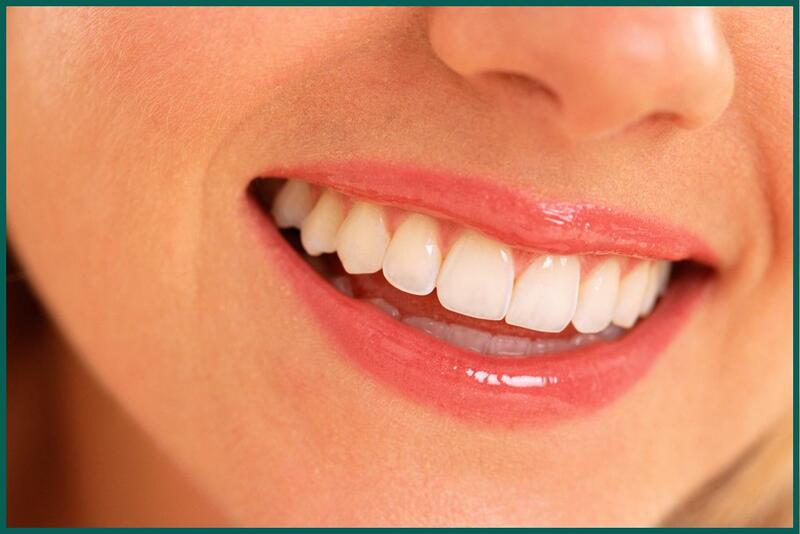 Maintain healthier and whiter teeth by performing good oral habits in a regular basis.